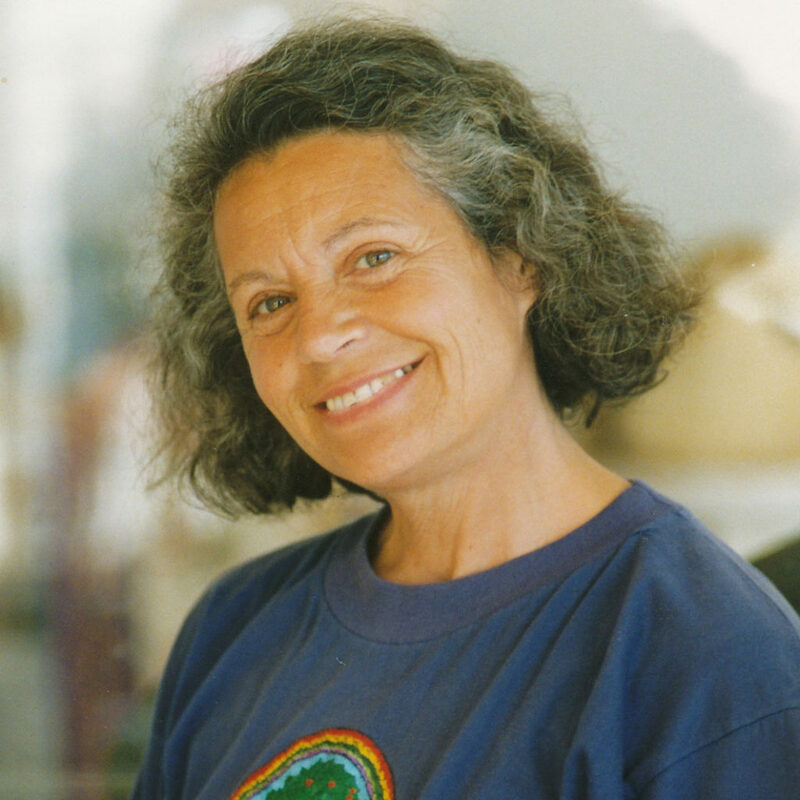 We cannot talk about synergistic agriculture without speaking of its inventor, the Spanish permaculturist Emilia Hazelip (1937 – 2003) who developed and then spread this farming method that is inspired by Masanobu Fukuoka’s Natural Farming and Bill Mollison’s Permaculture. 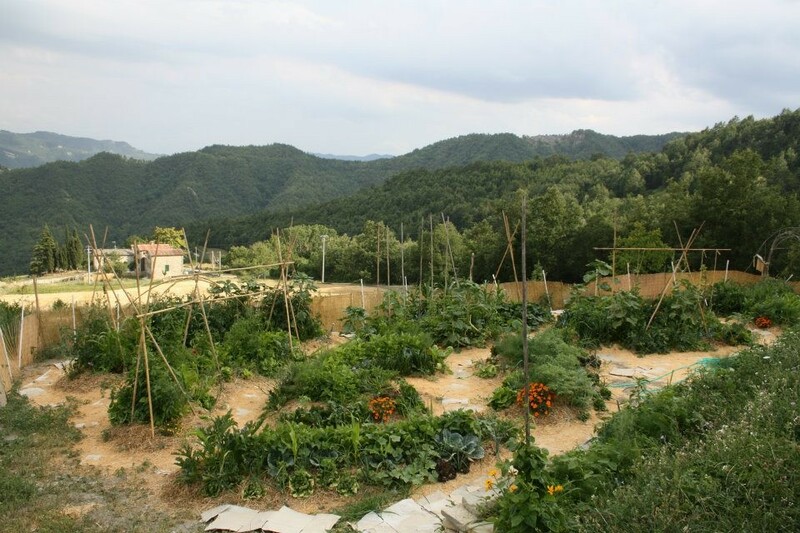 The principles of Permaculture that Emilia most endorsed are living without destroying and the production of better food with the least energy and fuel consumption. On the other hand, Fukuoka’s work was the demonstration that working the ground is not necessary. By constantly keeping the natural fertility of the soil we can get long-lasting results and a good quality production. 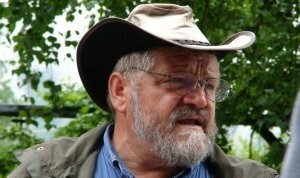 Sepp Holzer has become famous as the “rebel farmer”. He is a pioneer of the concept of permaculture and he has demonstrated a total commitment in this method of farming. 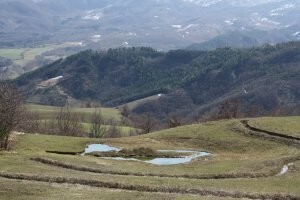 He has a 40-year experience in alternative farming by trying out a lot of different techniques and for this reason he is now the most famous expert of permaculture in Europe. 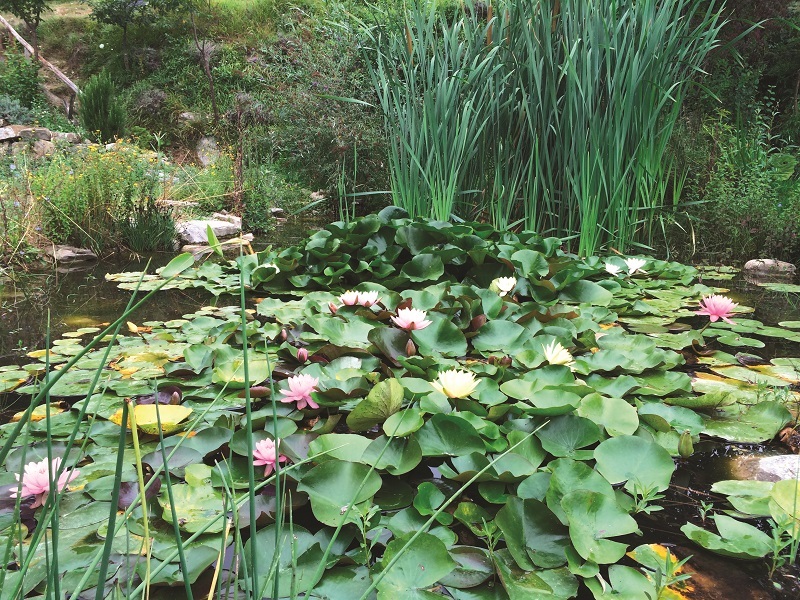 Sepp Holzer carries out successful permaculture projects all over the world, both in small and big farms and regardless of the climatic conditions, from the desert to Siberia. Since 2016 at La Fattoria dell’Autosufficienza we have cultivated vegetables for the agritourism, direct sales and the Macrolibrarsi Store in Cesena, by following the principles of biointensive gardening. 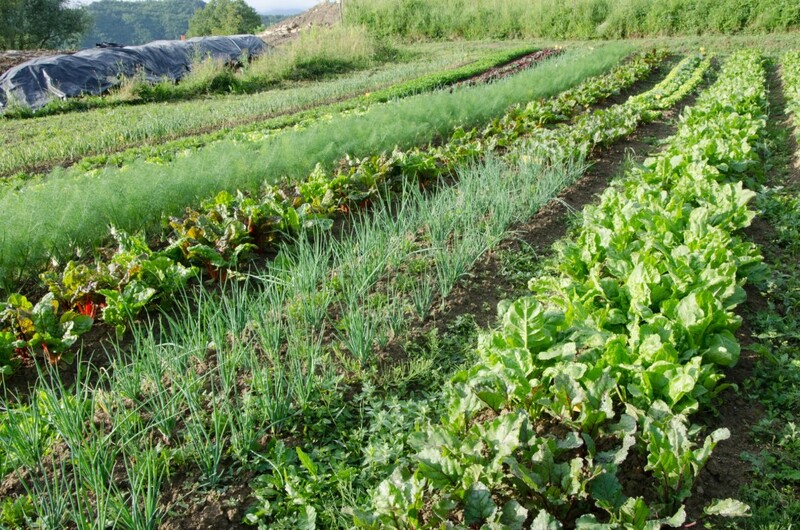 Biointensive gardening is a method for cultivating organically (it actually goes beyond the standard definition of organic) and, as the word suggests, it’s also “intensive”, because it reproduces the diversity and density of virgin forests. It’s also referred to as “market garden”. We use no artificial fertilizer and the only treatment for parasites is prevention. 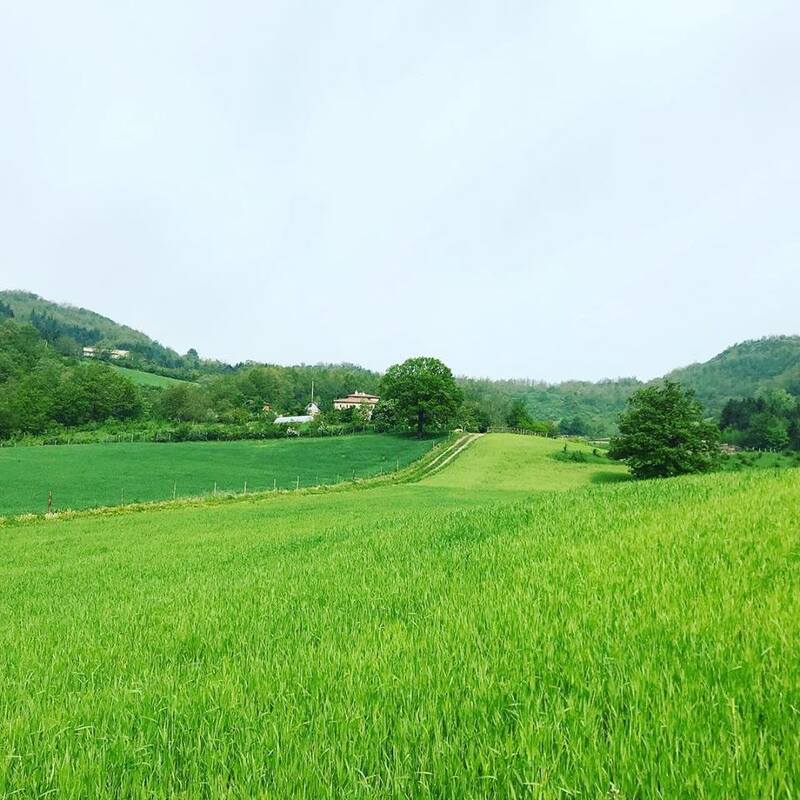 By increasing biodiversity and soil quality, we invite beneficial microorganisms to thrive and take control over our soil, which, as a result, will create a dynamic harmony with plants. Healthy plants on a healthy soil and in a healthy environment simply don’t get sick. Many are the small and big organisations that apply and communicate this method and the values that it shares. Several months have passed since my latest interview to Massimo Candela (October 2014), president of the Italian Academy of Permaculture (Accademia Italiana di Permacultura), in which we discussed the most interesting organizations in Italy. Let’s see how the situation has evolved. 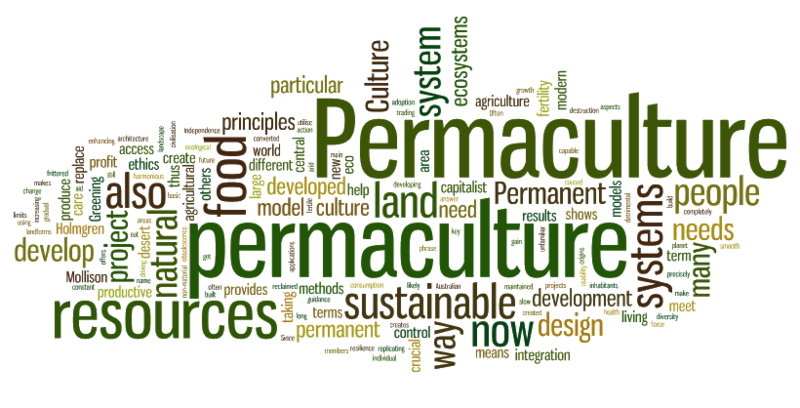 The World Permaculture Association, promoted by Giuseppe Tallarico and established through the direct cooperation with the Australian Permaculture Research Institute. It offers courses with international professionals such as Rhamis Kent (PRI AU), John D. Liu (Chinese documentarian) and its aim is promoting and spreading food production by following permaculture principles. 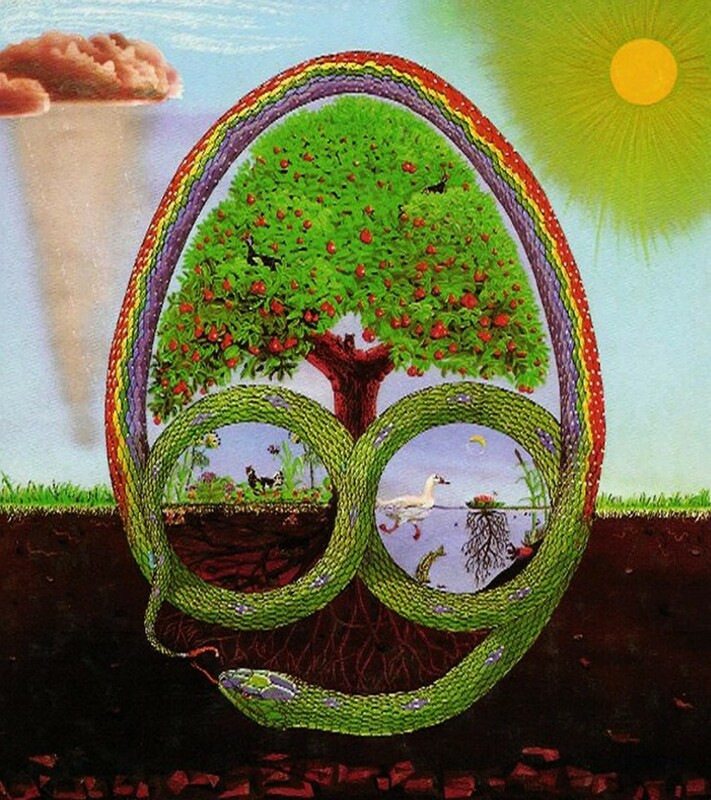 In memory of the man who conceived new ecosystems connected to permaculture and changed the way of thinking of millions of people. 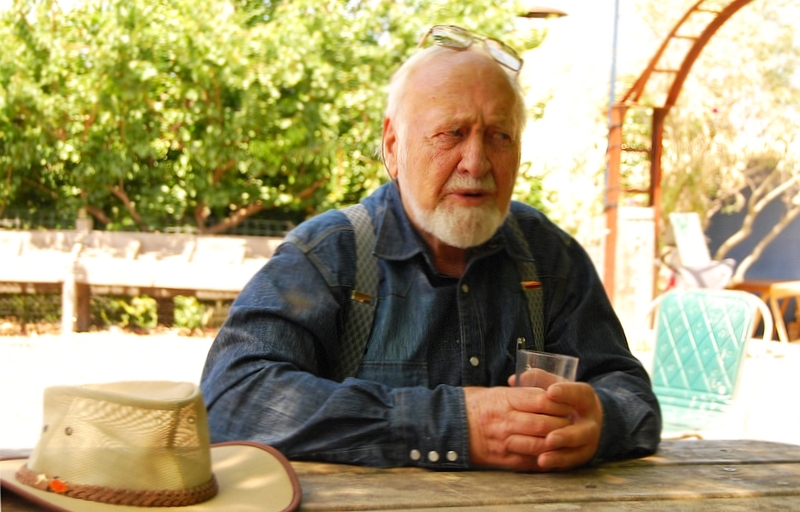 On September 24th 2016, Bill Mollison, co-founder of permaculture, passed away in Hobart, Tasmania (AU). I was so lucky to meet him in person in 2010, when I attended his course on Permaculture Design in Istanbul, Turkey, along with Geoff Lawton. That was one of the last courses he held entirely by himself. During that permaculture course, I learned few important things that I will always bring with me. I’d like to share them with you because Mollison would have wanted to be known by anyone. During his life he followed many projects, he taught at University (even though he claimed it was fossilized and harmful), he influenced many people with his ecosystemic vision tightly connected to natural models and he brought to light for all of a us a new model of thinking and living.